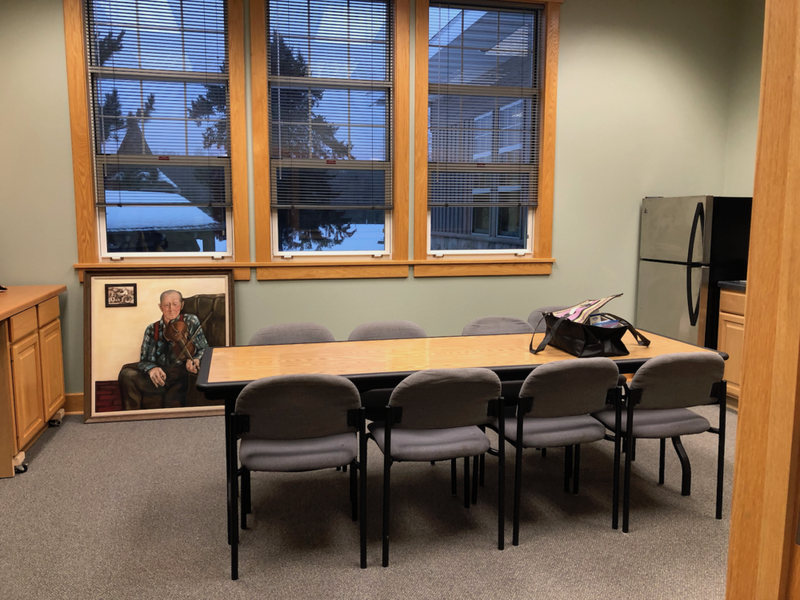 The Drummond Public Library has a meeting room available for use either during open hours, or with permission when the library is closed. It is open for use by individuals or groups that are community based and non-profit. There is a coffee maker, stove, microwave, sink and small refrigerator for use if needed. Please see library staff to schedule the meeting room and to arrange to use a key if you will be using it when the library is not open. All groups are expected to clean up after use.